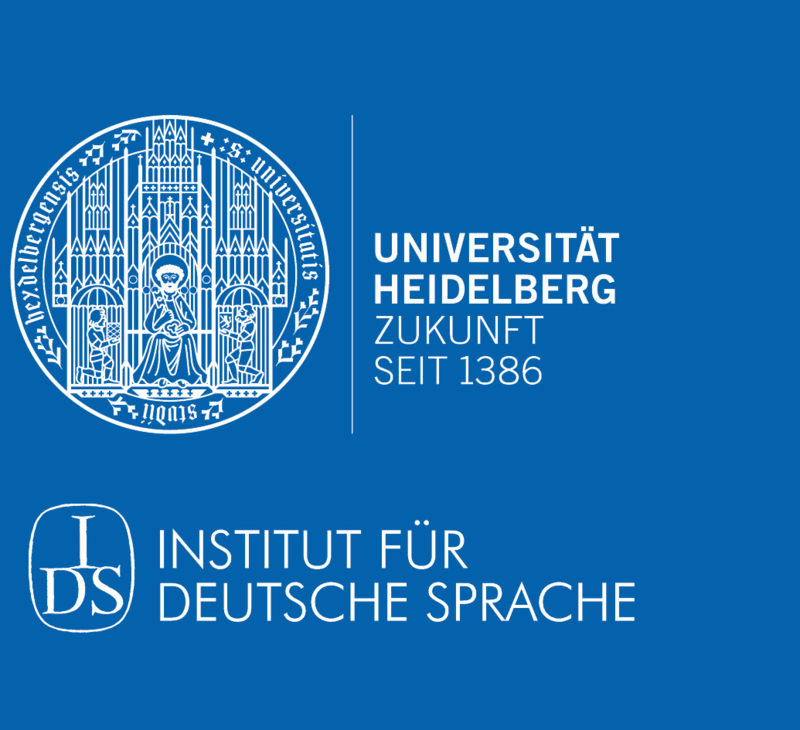 https://doi.org/10.17885/heiup.heso.2018.3) [Introduction German; English; French; Italian; Croatian]. 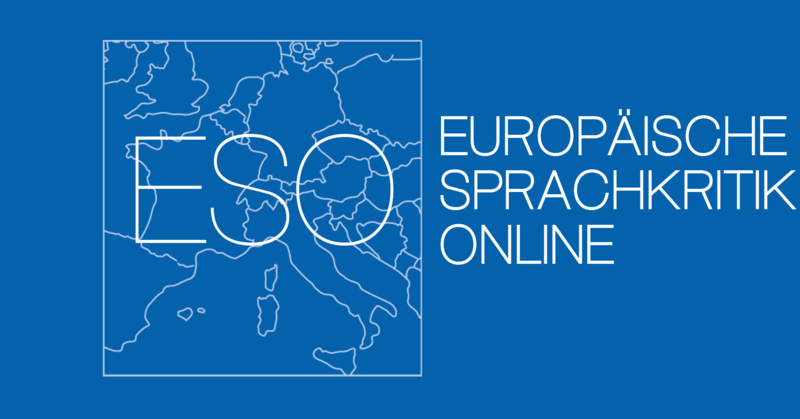 https://doi.org/10.17885/heiup.heso.2018.2) [Introduction German; English; French; Italian; Croatian]. https://doi.org/10.17885/heiup.heso.2017.1) [Introduction German; English; French; Italian; Croatian].